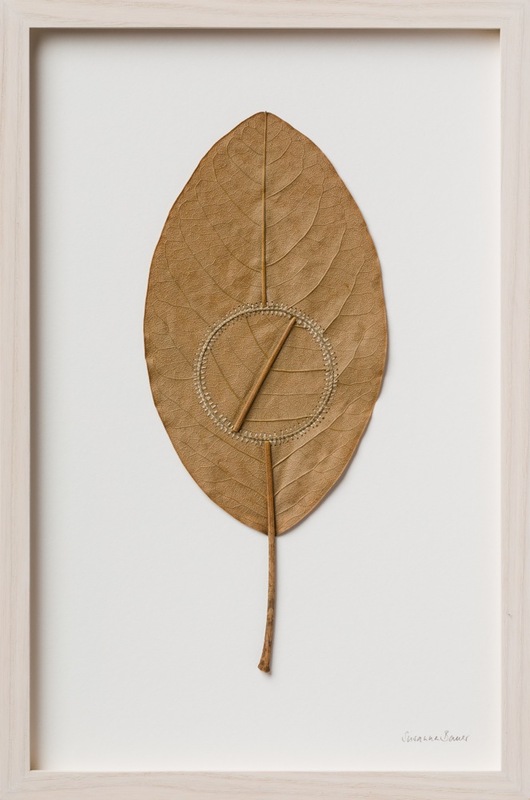 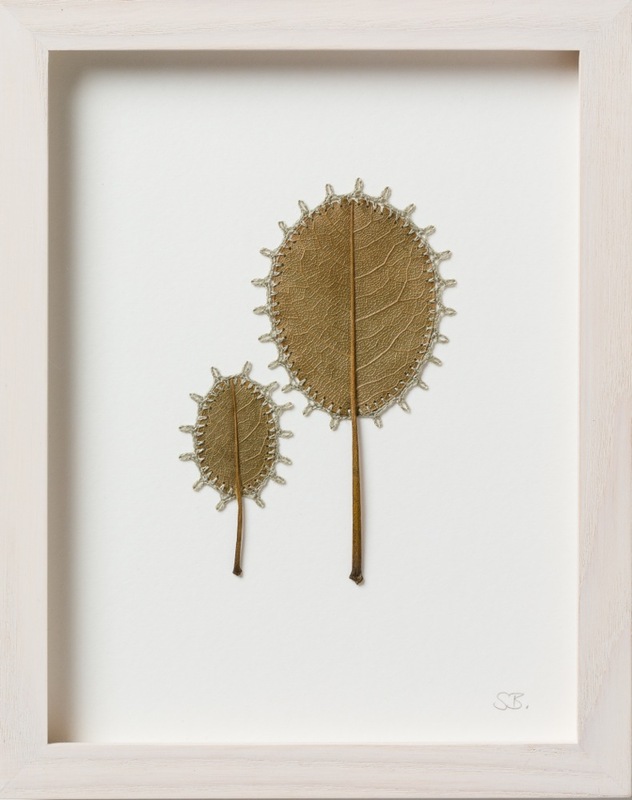 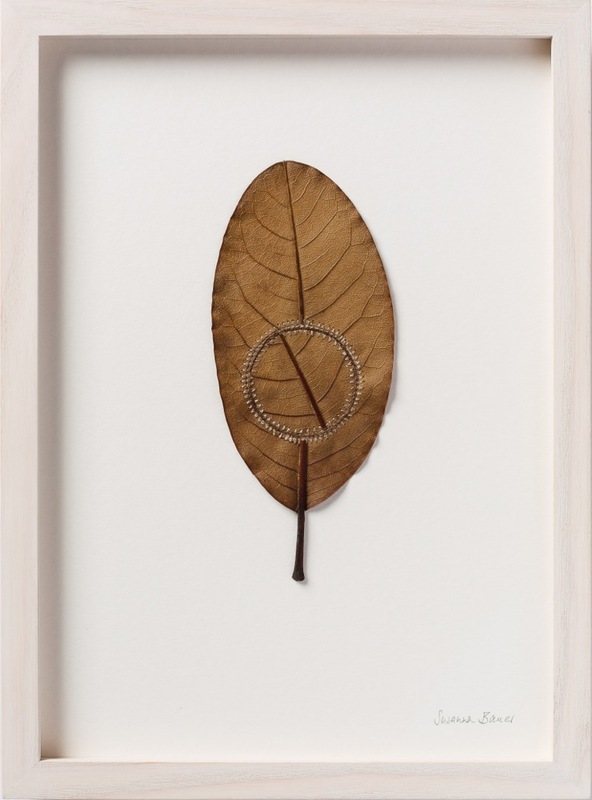 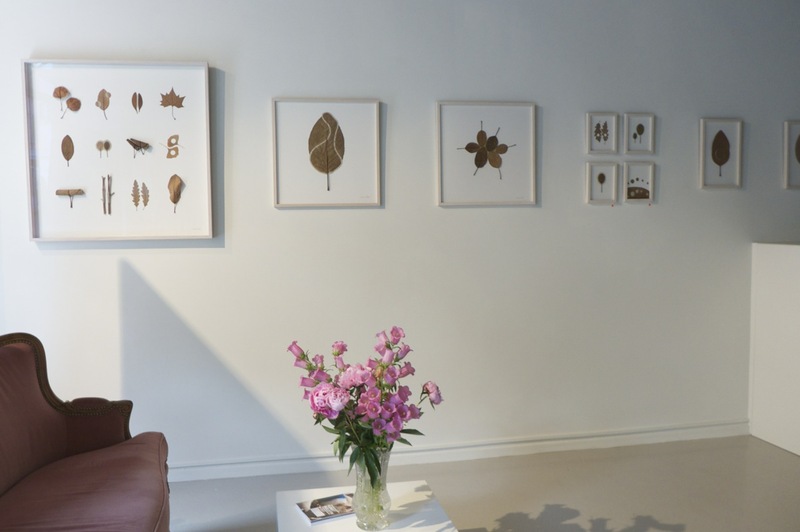 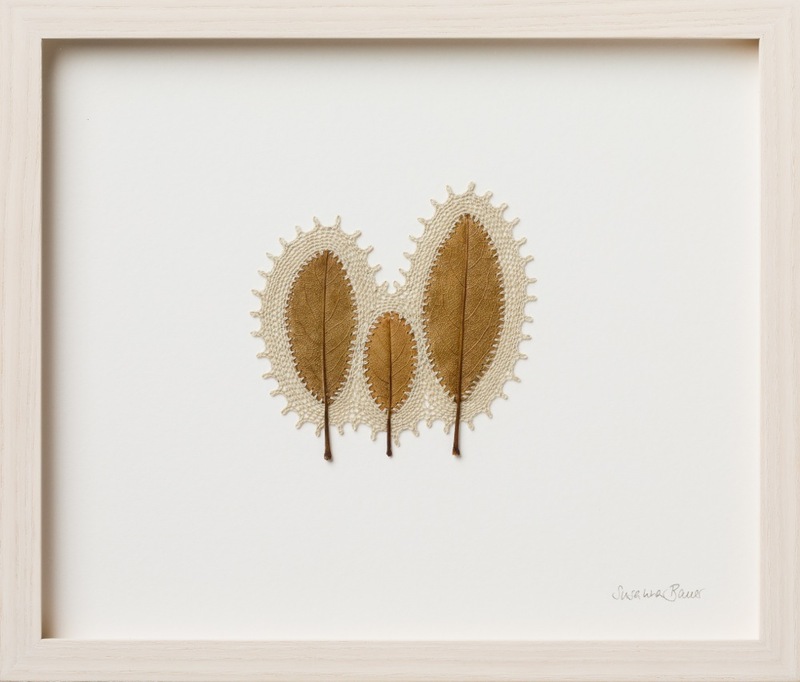 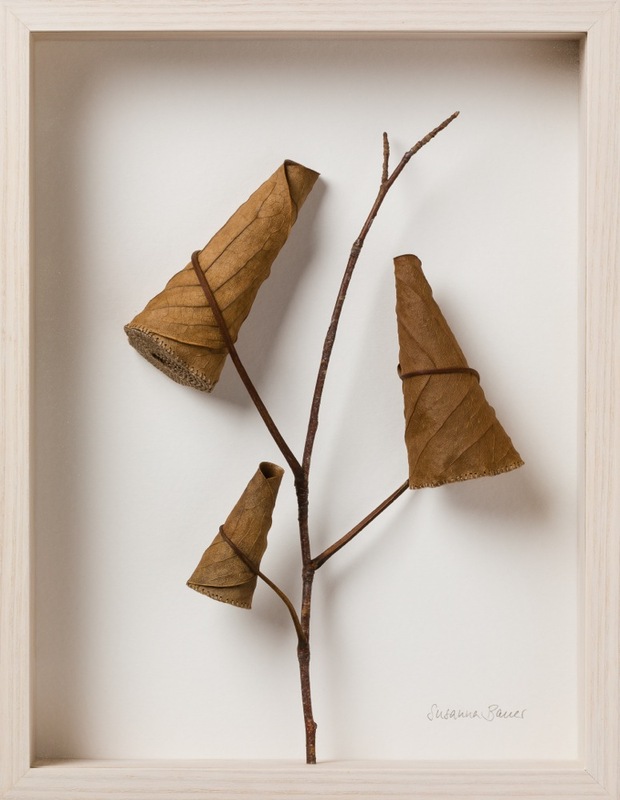 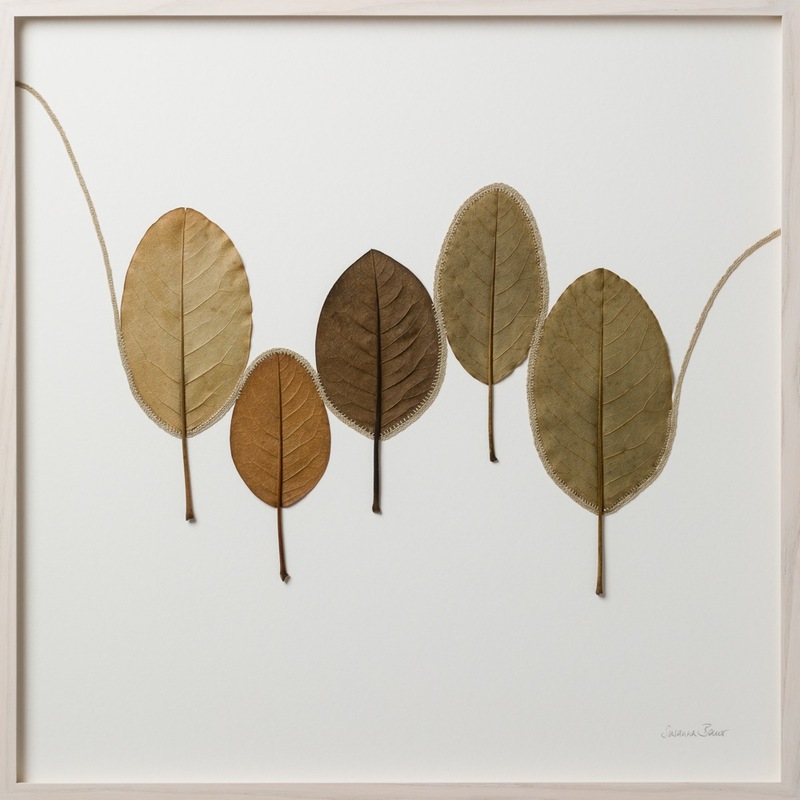 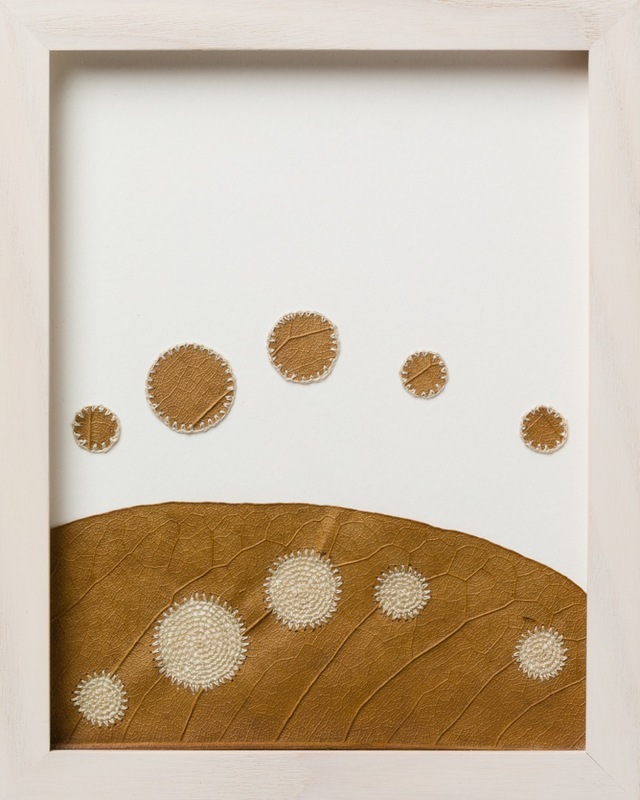 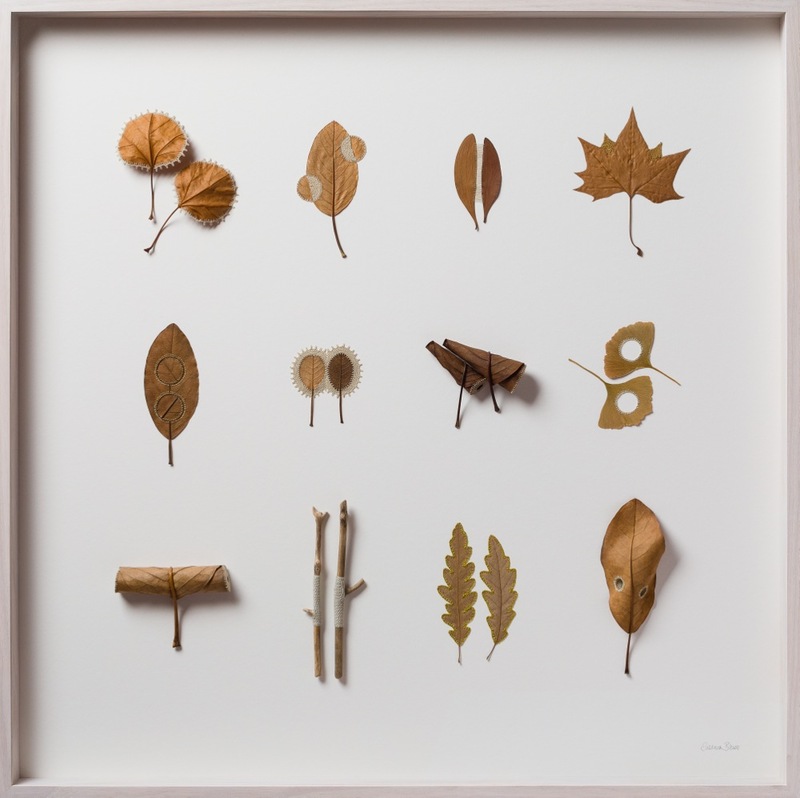 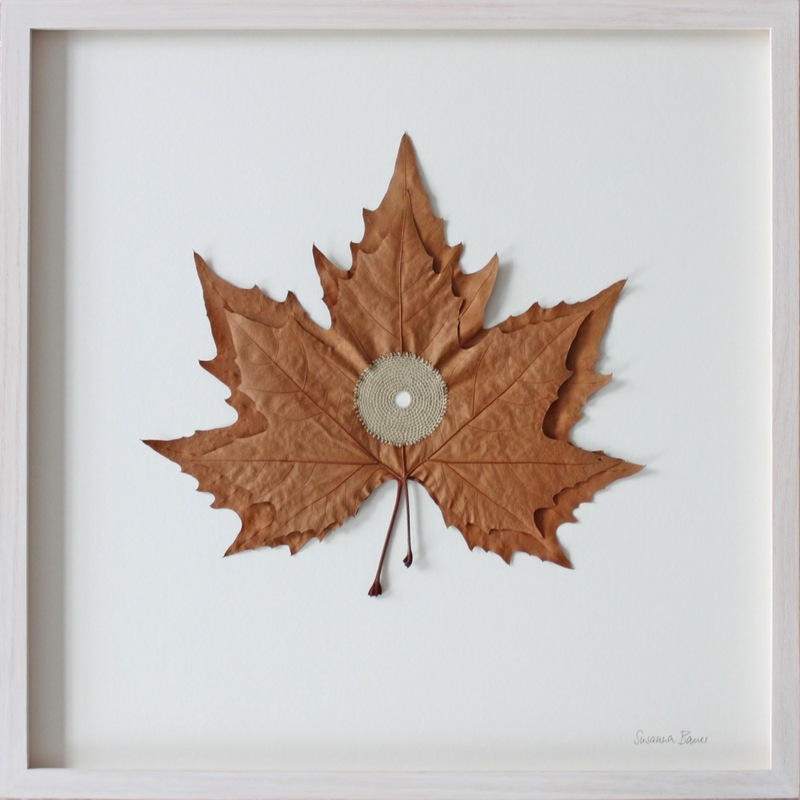 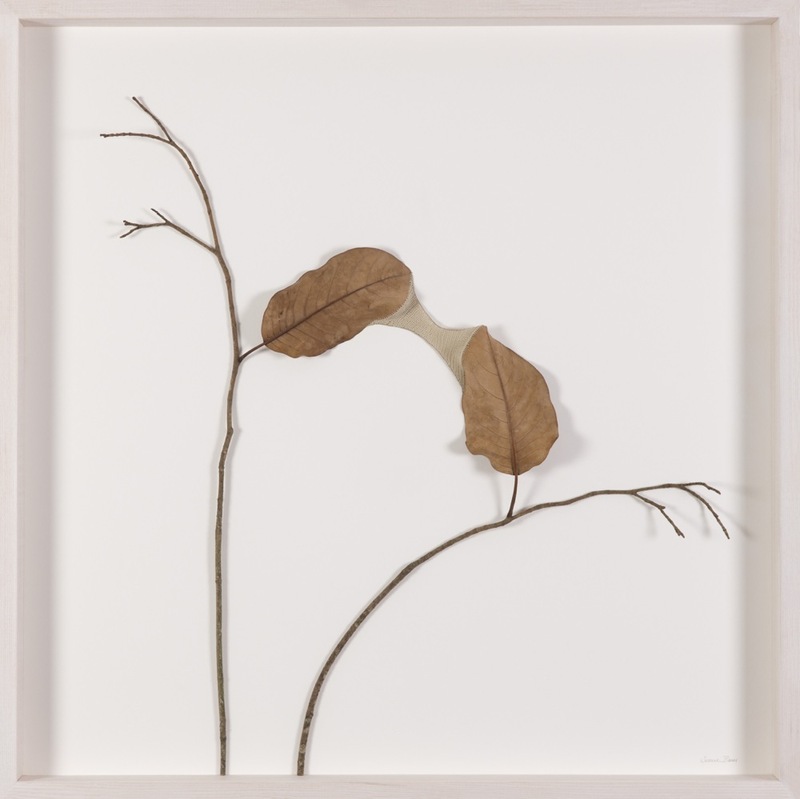 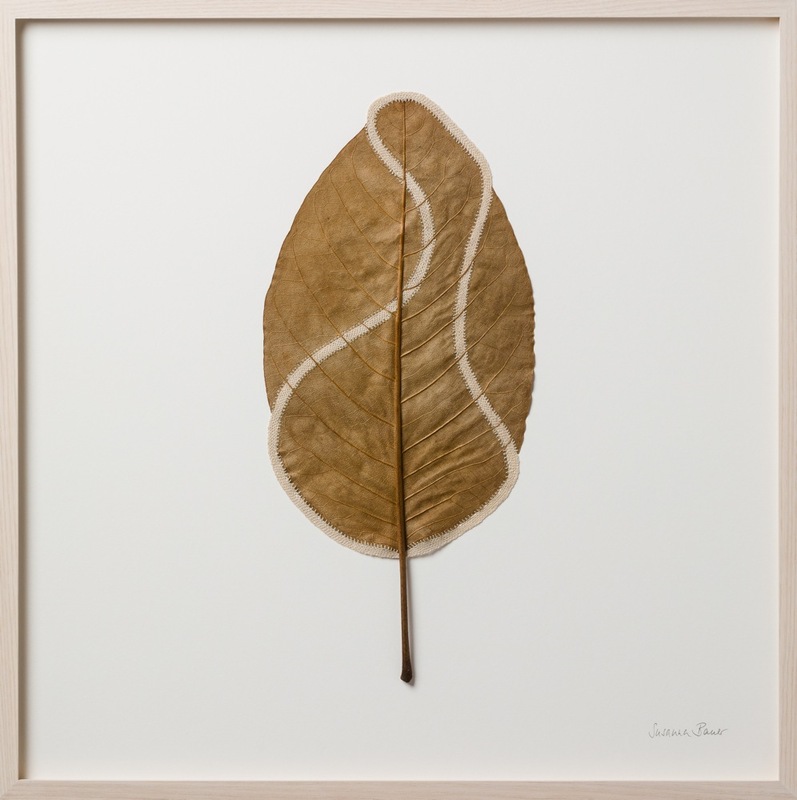 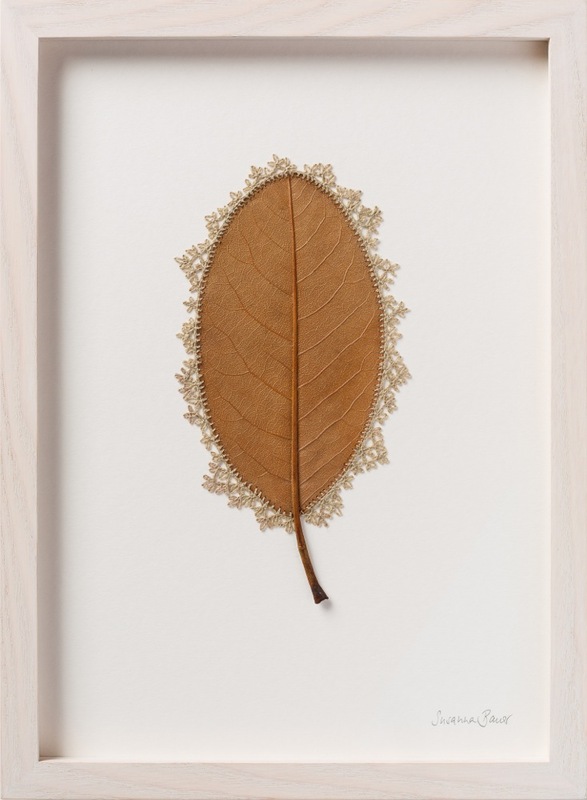 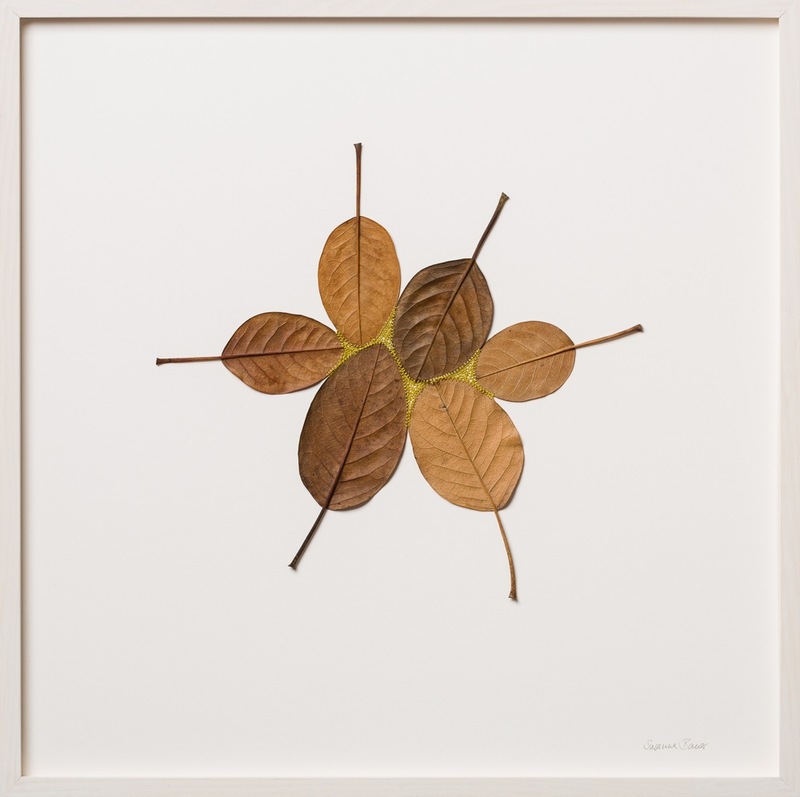 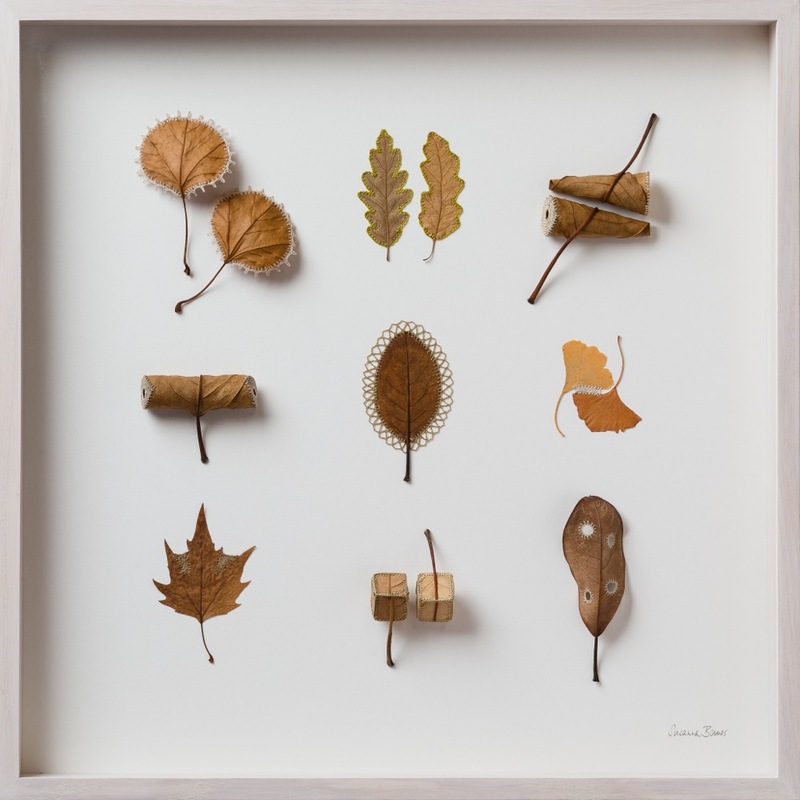 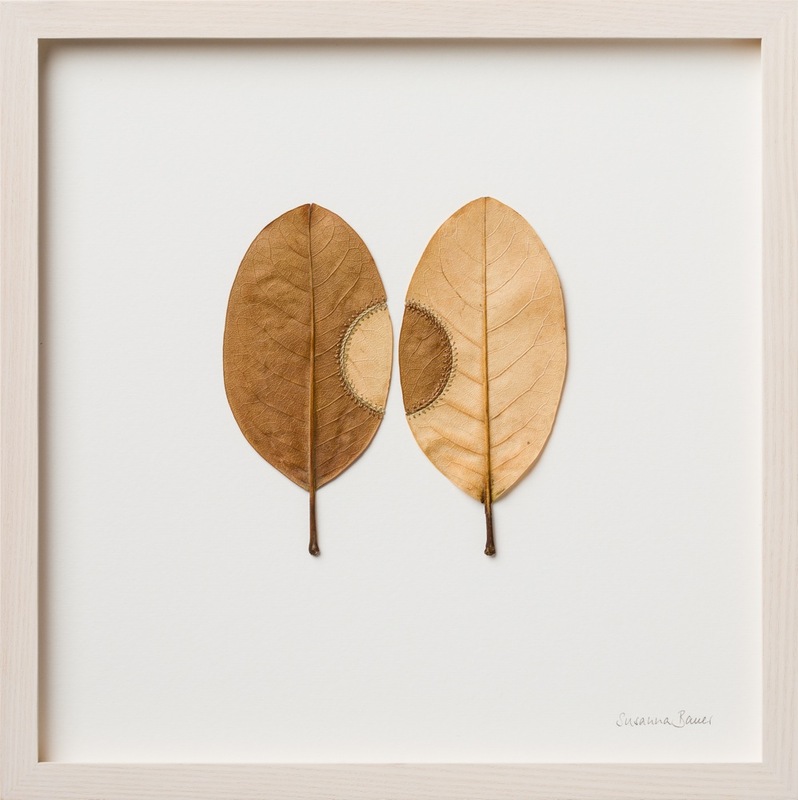 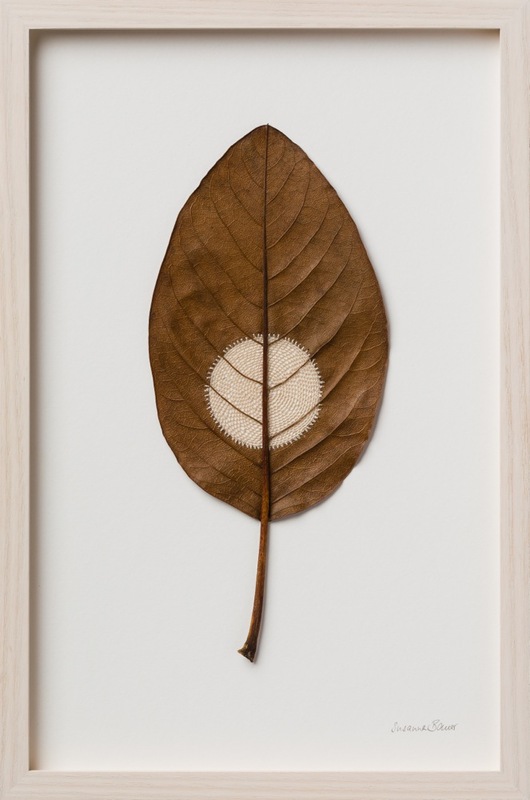 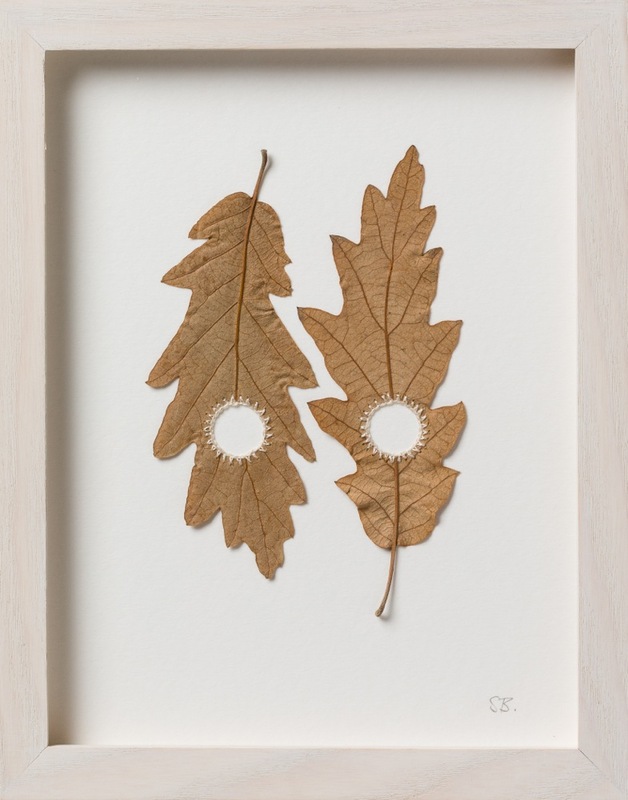 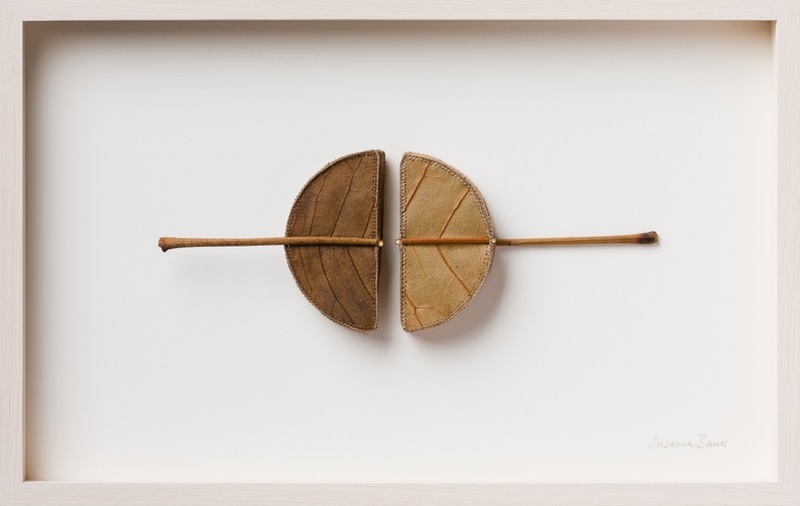 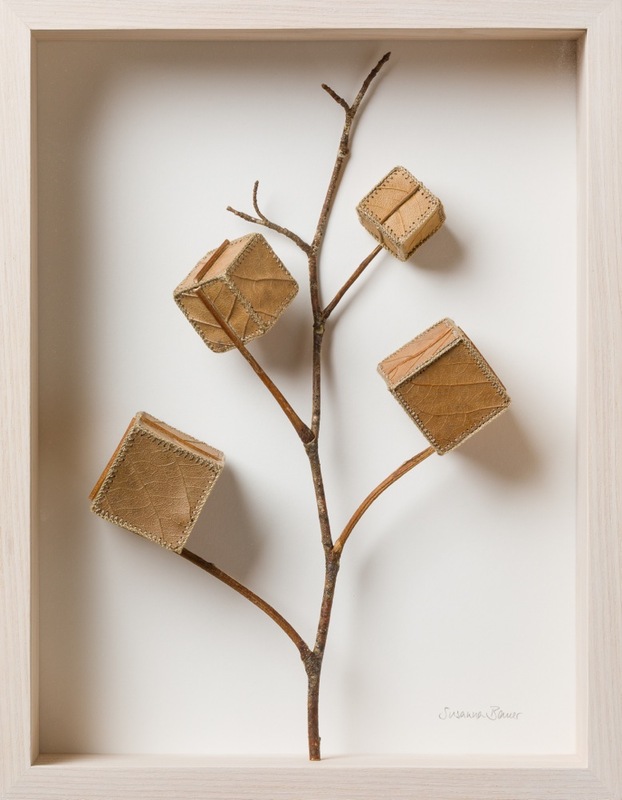 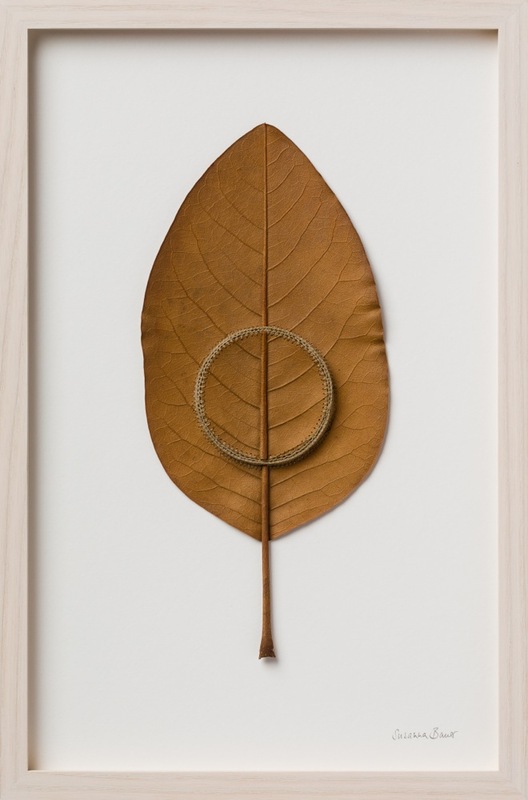 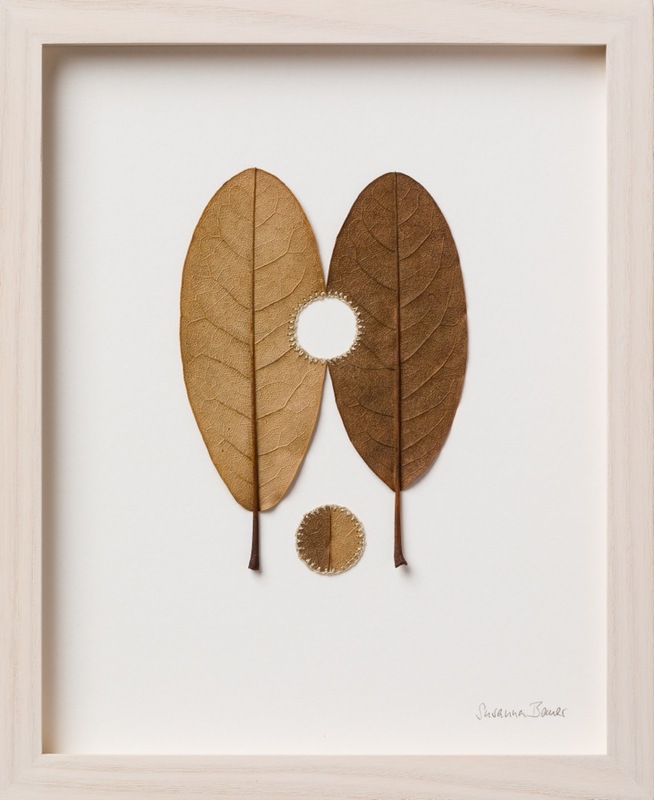 In May 2017, Le Salon Vert will host an exhibition by the German artist Susanna Bauer who will present her delicate leaf sculpture work. 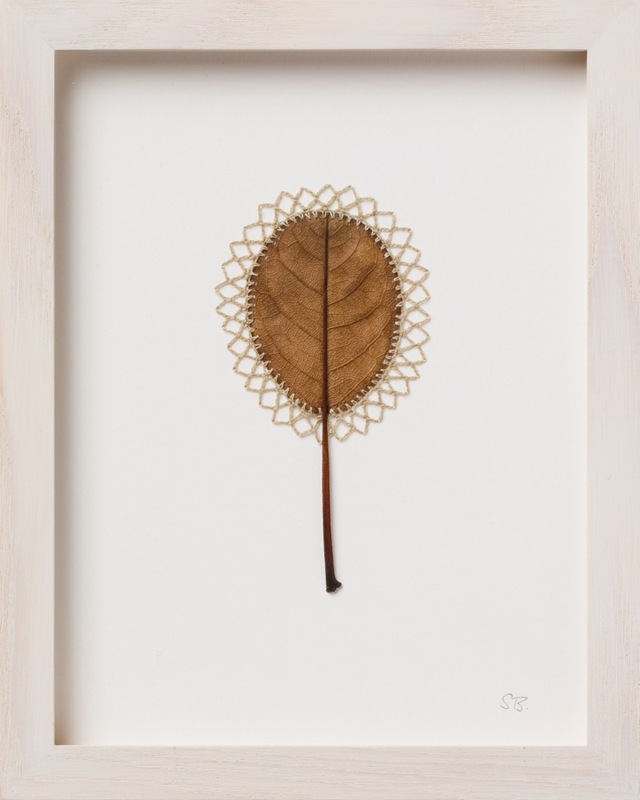 Crochet is a traditional, time-honored handicraft that is both functional and decorative. 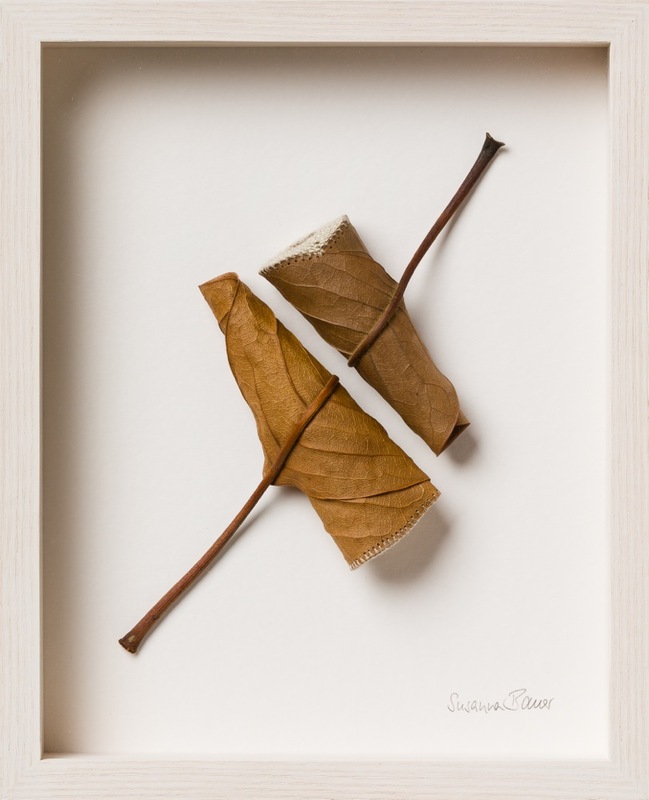 Yet through her work, Susanna Bauer attempts to transcend these two notions. 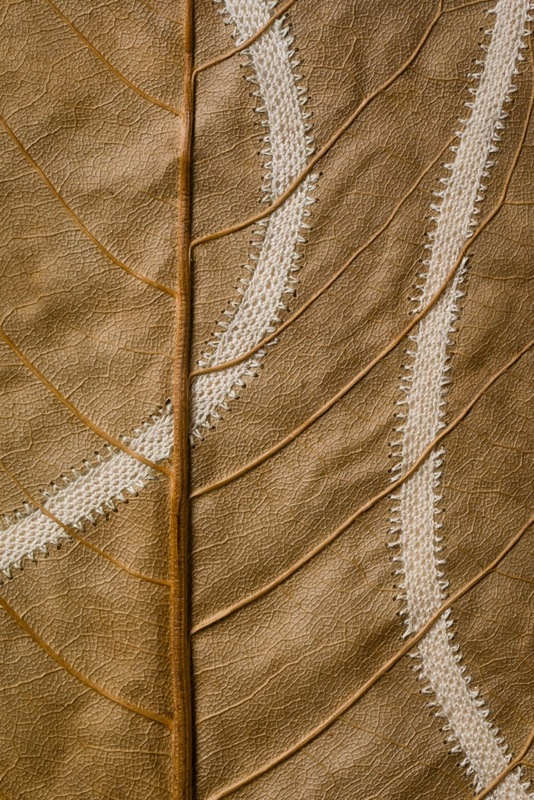 She works with very fine hooks, needles and cotton threads, and on such a small and detailed scale that the technique is pushed to its limits. 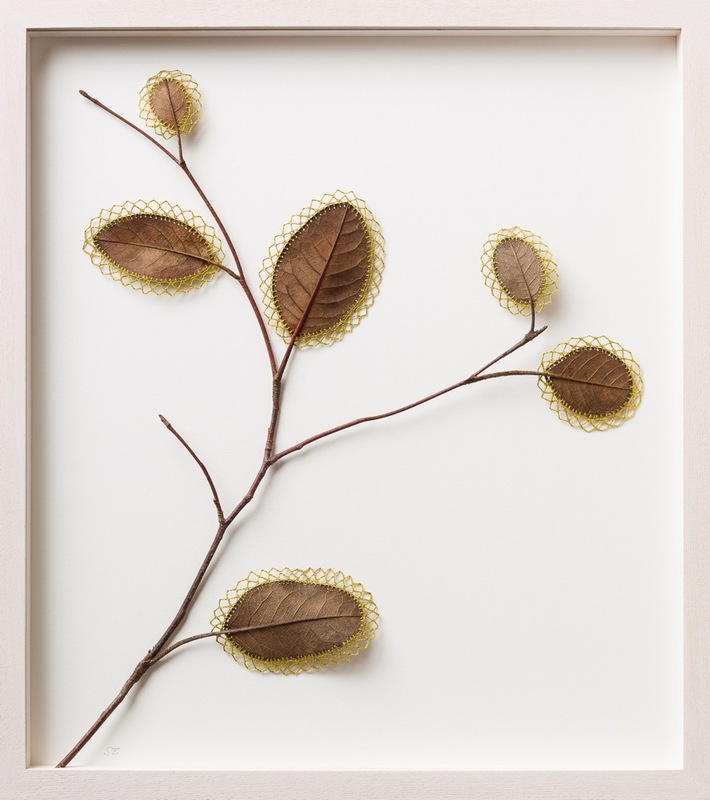 Although the viewer, intrigued by this method, is often first drawn to the artisanal component of Bauer’s work, once her entire work is approached this moves into the background and the crochet becomes more of a sculptural method than a textile technique.